Apple has acquired a Canadian software startup named Buddybuild in its efforts to woo app developers. The deal was reported by TechCrunch and BuddyBuild also confirmed the same on their official blog. 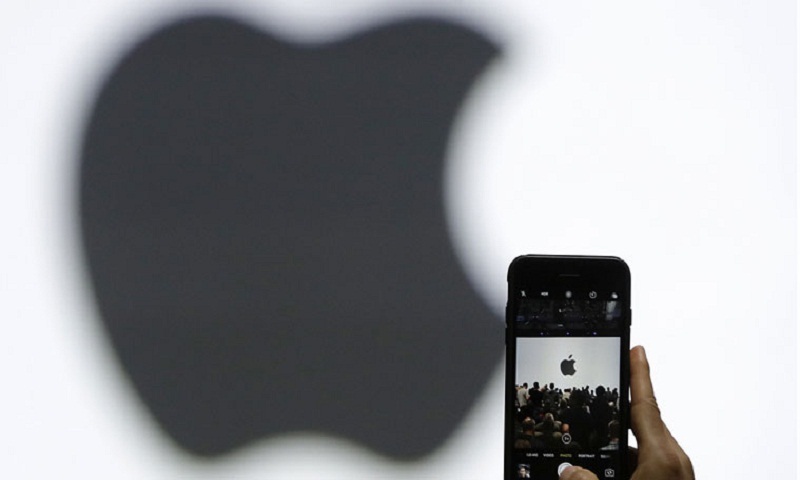 However, Apple has not released any financial terms or other details about this acquisition. According to the TechCrunch report, the BuddyBuild acquisition will make it easier for developers to create apps for Apple’s platforms. Buddybuild is an “app tools startup” which is “focused on continuous integration and debugging tools” and helps in app development, points the report. The post adds that their service will remain available to existing customers so they can build, test, and ship iOS apps to testers. However, the company will not be accepting new customers and it will discontinue free starter plans and Android app development from March 1, 2018. The team will be part of Apple’s Xcode, which is the company’s integrated set of development tools for macOS, iOS, watchOS, tvOS for app developers. Xcode is free to download and use for developers, though there is a fee for registering as an app developer on the Apple platform.